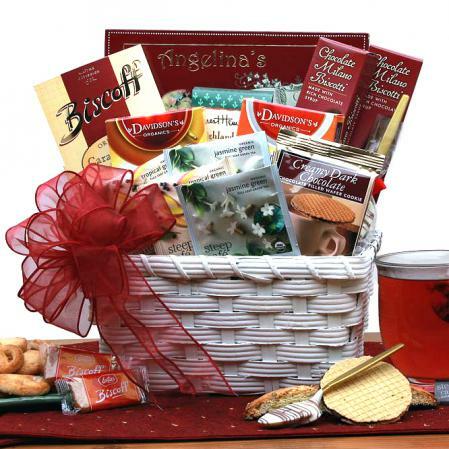 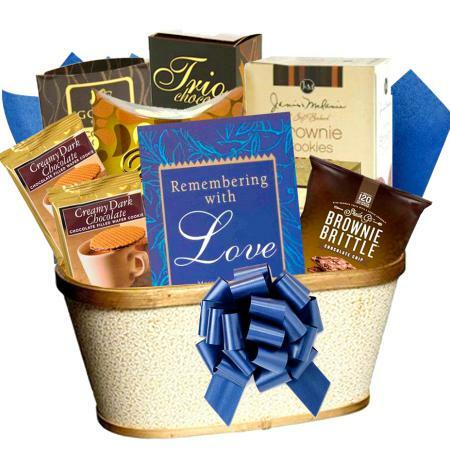 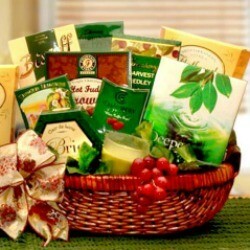 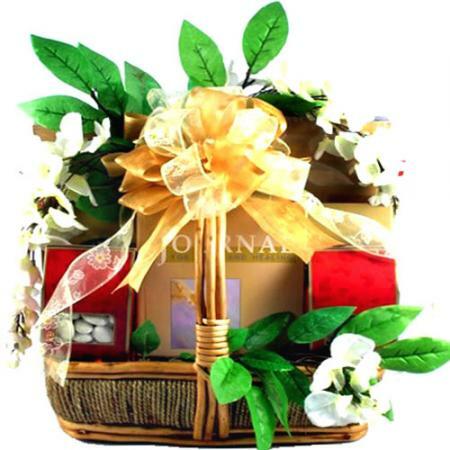 This very beautiful sympathy gift basket is loaded with comfort gifts for those grieving a loss. 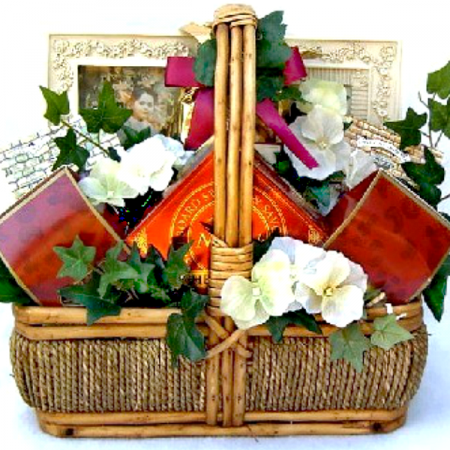 Features the touching book Words of Comfort, When You Lose a Loved One. 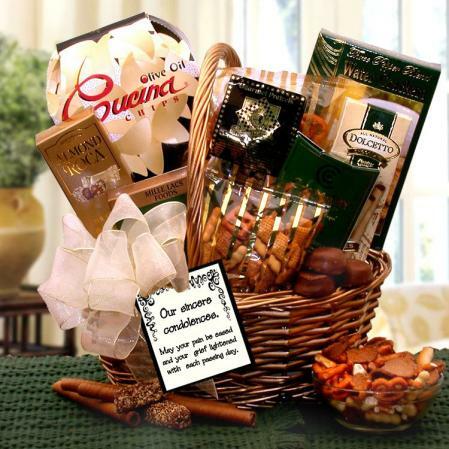 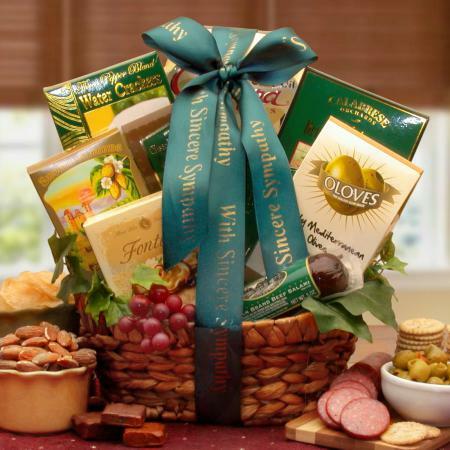 This tasteful sympathy gift basket and gourmet food arrangement offer a beautiful sympathy book, and a delicious selection of comfort foods, all set in a unique hand painted basket adorned with a designer bow and life-like silk flowers. 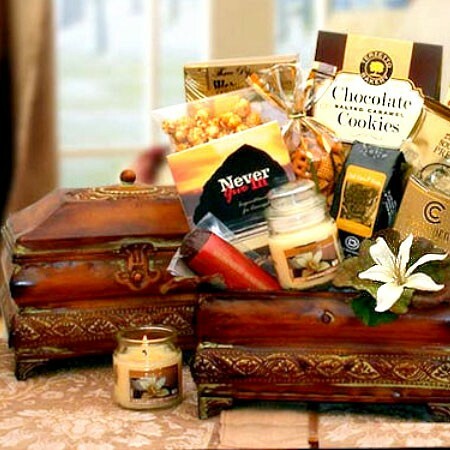 Designed to express sympathy and condolences for those grieving the loss of a loved one when you can't be there in person. 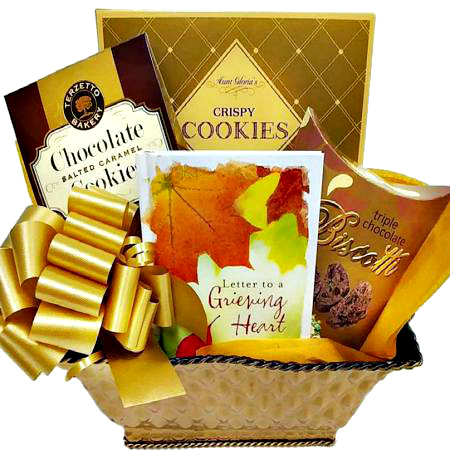 The recipient will enjoy the variety of comfort foods plus a touching hardcover sympathy book titled Words of Comfort When You Lose a Loved One. 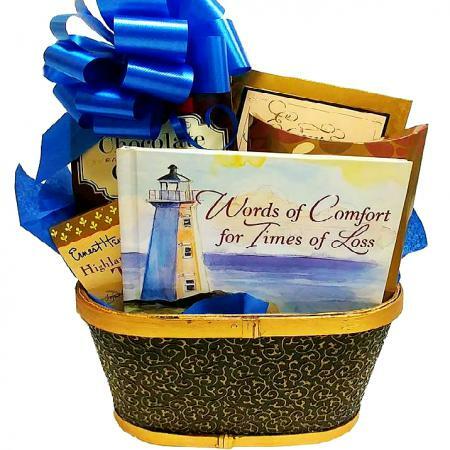 Book: "Words of Comfort, When You Lose a Loved One"